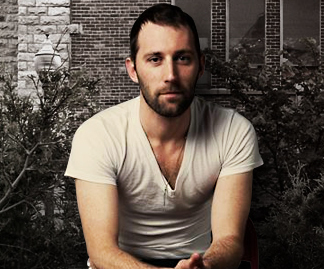 Today's song is "Ships in the Night" by Mat Kearney. You know, a radio station here played this song a few times a month ago and I freaking LOVED it but then they mysteriously stopped playing it all of the sudden. I haven't heard it again until now!